During the Christmas holidays we've got Instagram photos posted in Bali or Thailand. In contrast to the landscapes of the warm countries we have collected accounts, dedicated to the Russian winter. Pictures will bring variety, and possibly help plan winter journey - for example, to Lake Baikal, Altai and the Northern Caucasus. Blog's author - 22-year-old Dzhesur from Moscow - most of all wants to go round the whole of Russia. That we wanted too, scrolling through dozens of photos of turquoise river Katun, Karelian Skerries and rope bridge Ai-Petri that take you up to nearly 1600 meters above sea level in the Crimea. 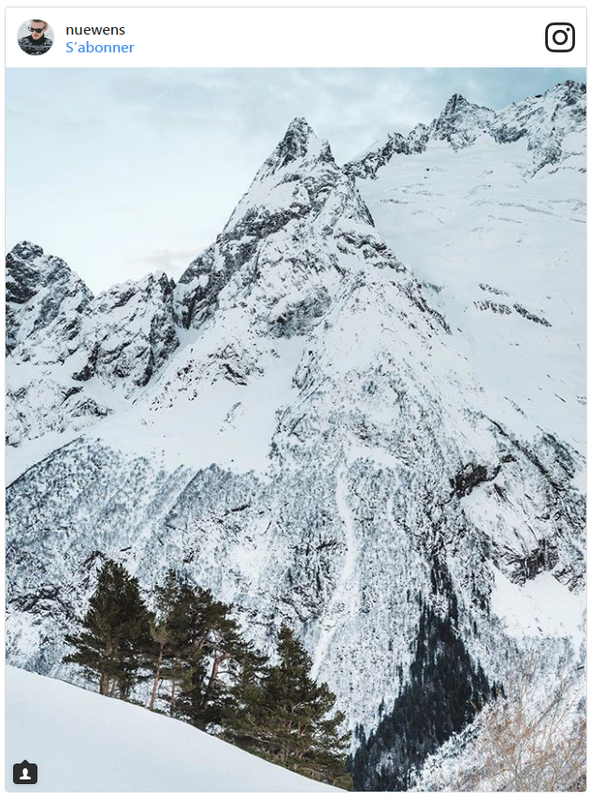 "The most spectacular winter landscape I've seen in the Altai, - said Dzhesur. - A couple of days there was a fog that covered the tops of the trees, and then the cold snow came. Therefore trees freezed, branches covered with ice. Autumn views here are fantastic - for example, the lake Kuyguk. However, to see it, I needed a plane, car, truck GAZ-66, a horse and a tent for the night. But the beauty of the place compensated for all the trouble. " Specialization of photographer Vadim Vetrov - Landscapes of Karachaevo-Cherkessia and Kabardino-Balkaria. 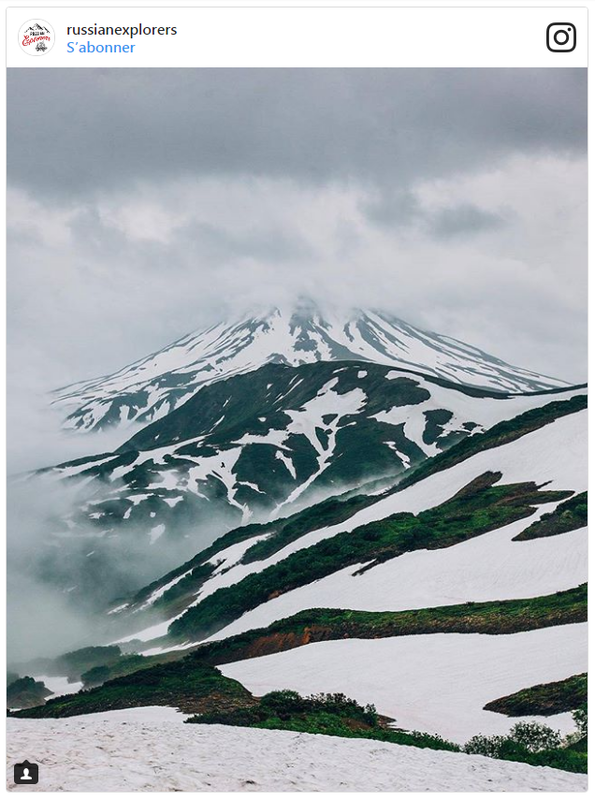 He expressed his love to nature of the North Caucasus in almost every photo, and no wonder: even pictures of these wild places are breathtaking. "Every place in the Caucasus is amazing and beautiful in its own way, - says Vadim. - This is a beautiful frozen lake Bylym, waterfalls and gorges Chegem, which turned into blocks of ice. Of winter scenery, I would pick Dombay with its snowy peaks and forests. " Photographer Roman Korshunov tells about the Russian nature, as if each time opens up a new world - however, what happens when you find yourself in the Caucasian mountains, or wake up in Kamchatka with volcano view. 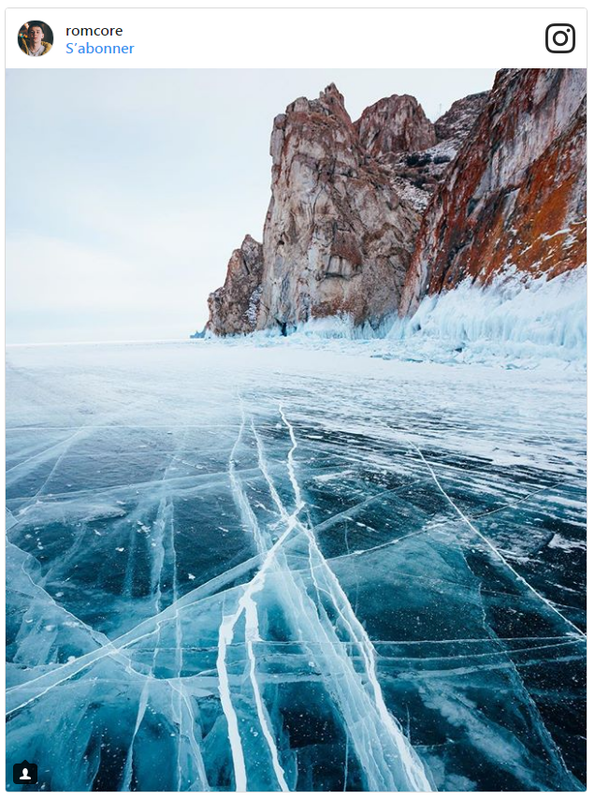 For spectacular winter landscape, according to Roman, you must first go to Lake Baikal wuth beautiful color of ice. 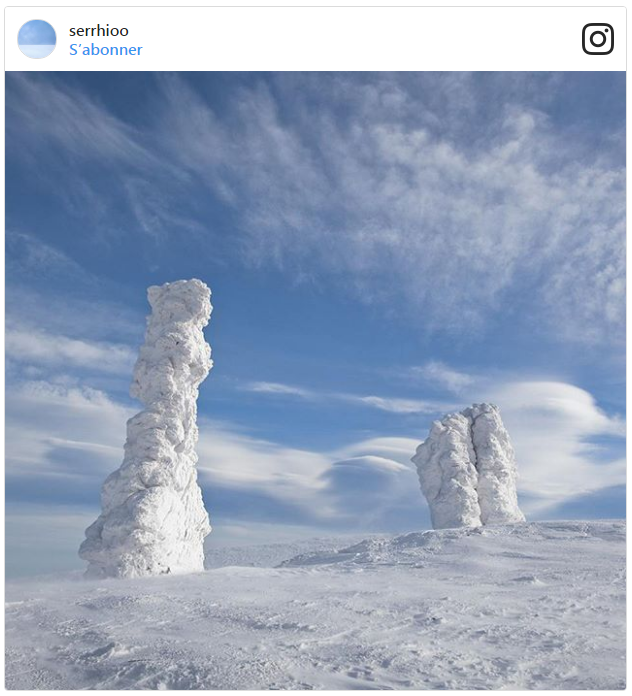 Lake Baikal is not the only card the eastern part of Russia, proves instagram photographer Sergei Rudenko. 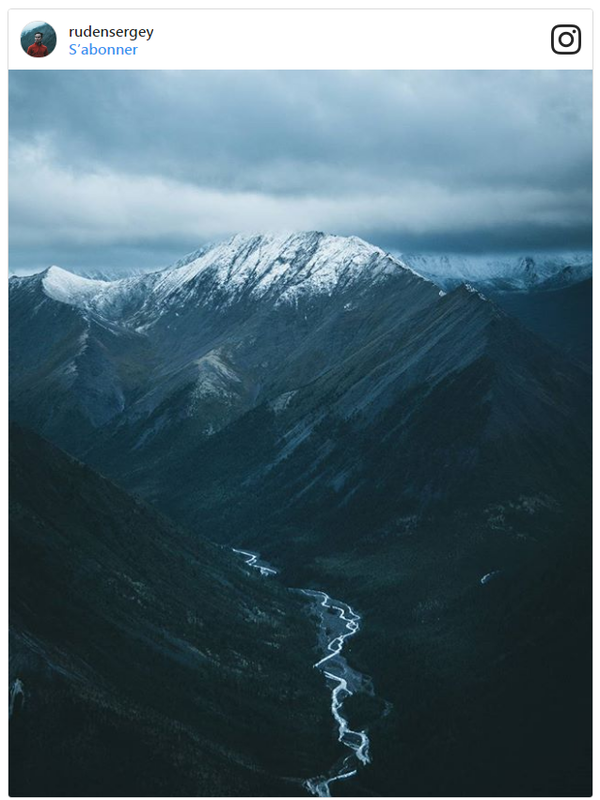 Trails along the ridge Khamar-Daban mountain peak Arshan or routes along the icy waterfalls in the Sayan Mountains are ready to compete with the trekking areas of Europe and America. According to Sergei, the most spectacular winter landscape - a dawn views of the Eastern Sayan mountain range in Buryatia. 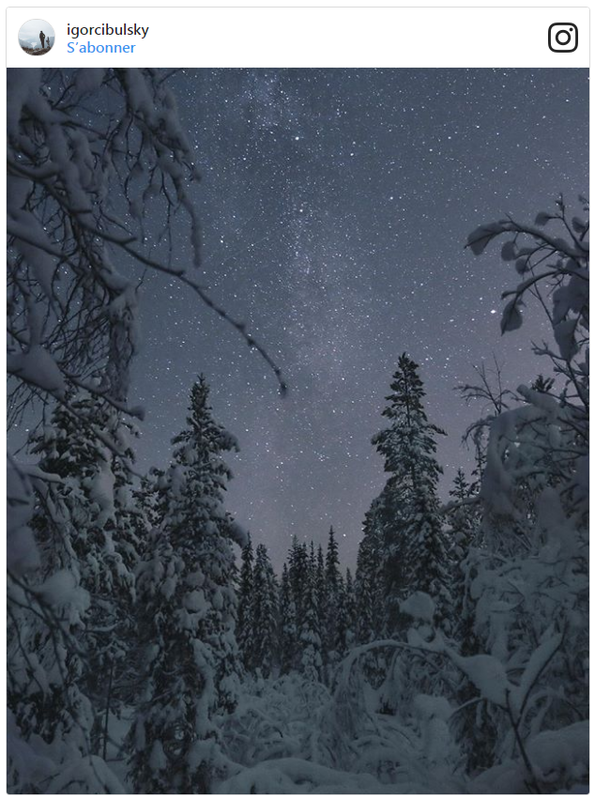 "The most memorable winter scene for me - the Kola Peninsula. More specifically, Kirovsk and Apatity. The purpose of the trip in that region - the most beautiful natural phenomenon: the aurora borealis ", - says the author of the blog Igor Cybulski from St. Petersburg. Igor worked as a geophysicist, so a trip to Russia for him - is a kind of work. In the profile, you can find beautiful and, importantly, affordable location in the Leningrad region and Karelia, which the author finds with Husky Yeti. 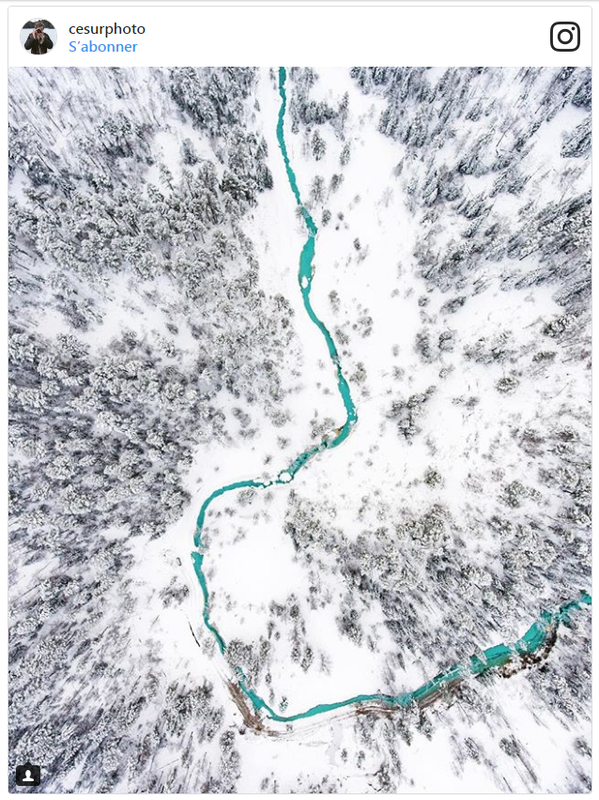 "We founded @russianexplorers for one simple reason: want to know better the country in which we live", - stated in the description of the project instagram-travel-photographers, inspired by the Russian nature. Frequently updated page with landscapes of Altai, Baikal, the North Caucasus, Elbrus, Karelia, Murmansk and Kamchatka. 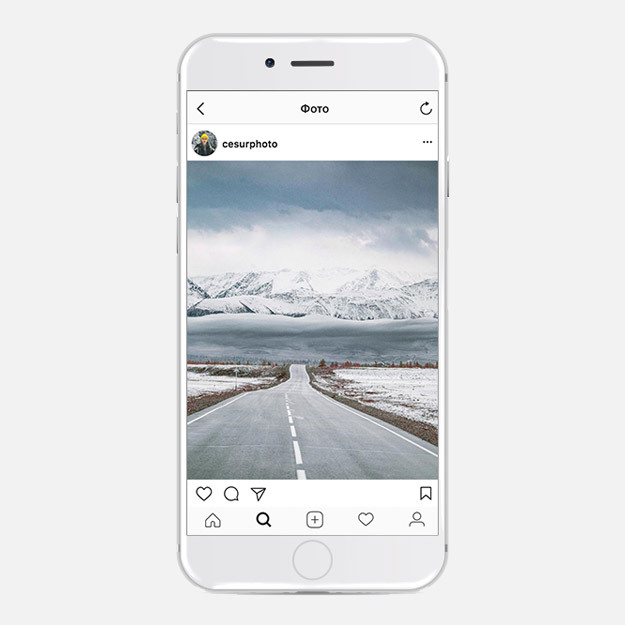 This variation in geolocation does not seem illogical, but on the contrary, proves that you can see dozens of fantastic landscapes to suit all tastes, without leaving the country. 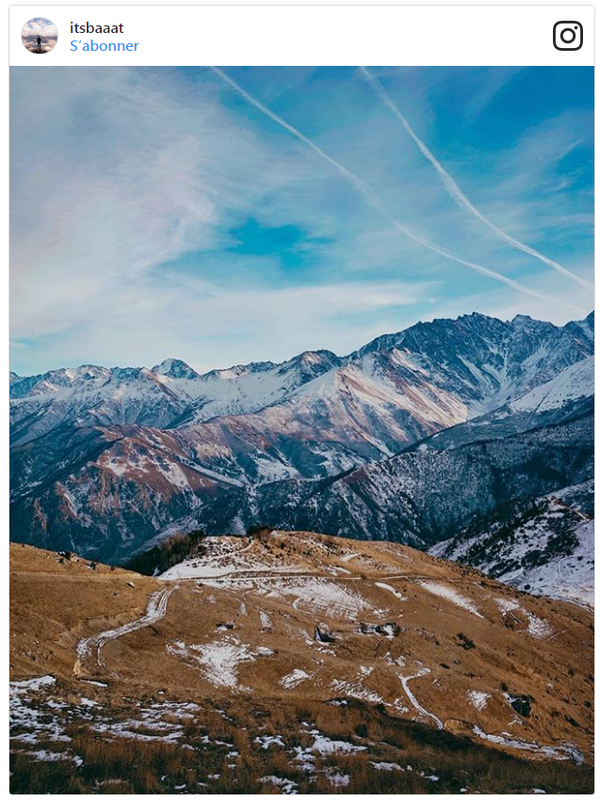 Photographer from Vladikavkaz Batraz Butaev calls himself a weekend hiker, and the most effective way to get out of depression finds in landscapes of North Ossetia. He shoots dawns on Midagrabinskih waterfalls, temples in the mountains of the Caucasus and Alan Meadows in fog, proving that it is not necessary to travel far for the impressive images - just to study native region: "Once I was lucky enough to meet the winter in Galiate, a village in Digora Gorge in North Ossetia - an unforgettable sight. I like the winter in Zeh: snow-covered rocks and tall firs. If you urgently need to receive a portion of the winter nature of inspiration, I go to the mountain areas of the village of Balta - just a 15-minute drive from Vladikavkaz. " "This winter plateau Manpupuner in the Republic of Komi. I spent four days on it, and finding remnants of snow, and already free from the white covers. There was a sub-zero temperature, and snowstorm, and the northern lights. " In addition to the snow plateau you can find and more accessible locations, for example, the Crimean villages landscapes, Kalyazin, Ryazan region, and Moscow rivers.